UAV Propulsion Tech is a US company that markets UAV technology from Germany, Austria, Estonia, Canada, United Kingdom, India, Singapore and Sweden into the U.S. Unmanned Aerial Vehicle market. Companies represented include Volz (Servos), Hirth (Propulsion Systems including Starter/Generators), MicroPilot (Autopilots), DST Control (gyro-stabilized EO/IR gimbals and thermal imagers), Skygraphics (Rescue/Recovery Chutes), Reventec (Capacitive level sensors, ultrasonic flow sensors, engine sensors), Neva Aerospace (Electric Turbofans), Aeron Systems (Inertial Navigation Systems), HES Energy Systems (Fuel Cells) and Eli (pneumatic launchers, parachute release mechanisms). These solutions include consumer off the shelf (COTs) and custom solutions. 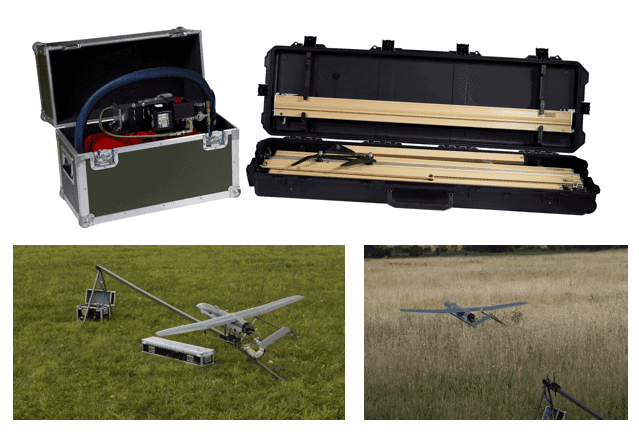 These products are proven solutions that are flying on several high end global UAV platforms. Located in Linköping, Sweden, DST CONTROL supplies light-weight, high performance gyro-stabilized electro-optical systems with both EO and IR capabilities, and small light-weight thermal imagers. 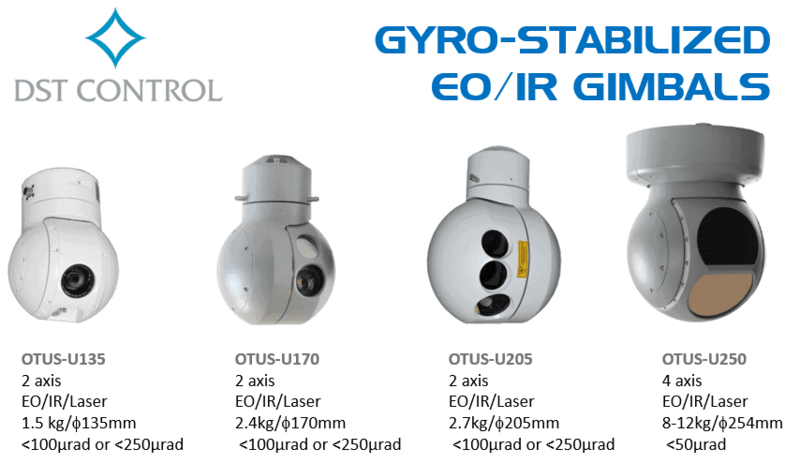 OTUS gyro-stabilized electro-optical micro-gimbals are optimized for use in small & medium sized unmanned vehicles and small manned aircraft, featuring a day-light camera and/or an un-cooled infrared camera combined with a laser range finder. OTUS is one of the smallest and lightest gimbals on the market, yet provides performance & functions typically only found in much larger units. The two axis OTUS U135, L170 and L205 gimbals reach a new level of stabilization performance thanks to purpose-built high-bandwidth torque motors implementing active vibration attenuation. The all new four axis OTUS U-250 gimbal achieves even greater stabilization due to a combination of purpose-built high-bandwidth torque motors and geared motors. All electronics required for the advanced digital control fits within the unit shell of each gimbal. The user only has to connect an external power supply, a video monitor and a joystick, to have the system up and running. 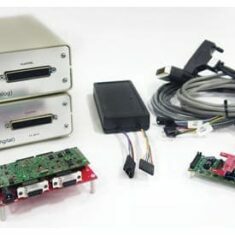 A three dimensional micro-mechanical IMU and a laser range finder mounted directly on the optical bench, allows for advanced features like geo-location and geo-positioning, provided an external heading source is connected to the gimbal. 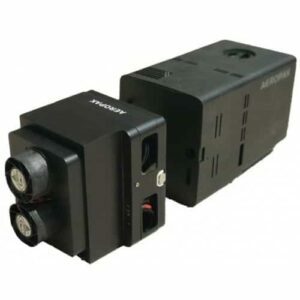 Each gimbal features a powerful digital servo controller, which is even capable of providing enough computational power to drive optional features like vehicle control and navigation. OTUS provides unique optional functions such as geo-localization, automatic video tracking and video recording, with everything integrated within the gimbal. The OTUS gimbals have no export restrictions, nor ITAR. As a trusted & established supplier of components and know-how for the unmanned vehicle industry for the last 20 years, DST has been involved in several national and international unmanned aerial vehicle projects. SAITIS-640 is an uncooled microbolometer LWIR camera (amorphous silicon, spectral band 8-14 μm) with 640×480 pixels resolution. Unique features for the SAITIS-640 is its low weight and size (from 27mm x 27mm x 26mm) but also the minimum power requirements (1W). The SAITIS-640 can be equipped with a wide range of optics and has maximum exportability even in full frame rate. Located in Benningen, Germany, Hirth is a leading supplier of reliable 2-stroke engines for sport aviation, ultra-light, hover craft, water pumps and UAV applications. In business for over 80 years, the considerable experience Hirth has gained producing engines for the sport aviation market has made them a key choice for customers looking for COTS or custom UAV engine solutions. Hirth supplies engines for a wide range of UAV platforms, including the Northrop Grumman BAT, Denel Seeker II, Rheinmetall KZO, EMT Luna, CybAero APID60, Indra Pelicano, DroneTech AV-1 Albatross, Ruag Ranger, Robot Aviation Aerobot, IDS SD-150 Hero, and Saab Skeldar. 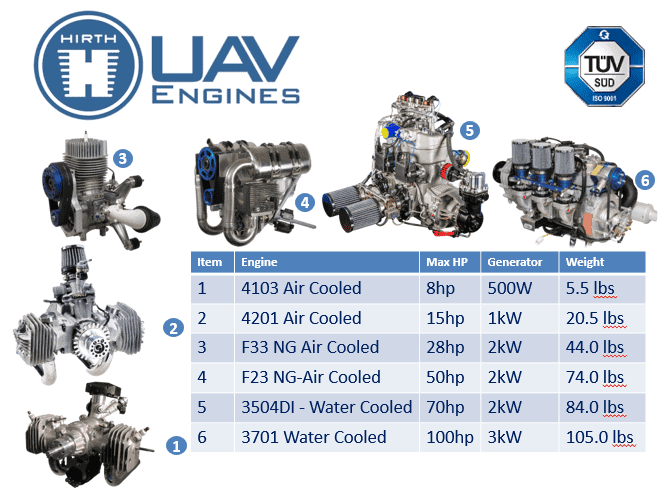 Hirth’s engines utilize a wide range of advanced technologies to ensure they meet the demanding requirements of UAV applications. These technologies include advanced fuel injection (iPower); integration of lightweight/efficient starter/generators; advanced engine management systems; gear and belt drive reduction systems; and advanced engine mount solutions. Closely working with its supply base, Hirth can supply complete turnkey propulsion modules including engine mount, generator and propeller. ISO 9001 registered engineering/production facility. Broad 2-stroke application experience with air cooled and water cooled engines developed for air, land and sea applications. Nikasil cylinders, hyper eutectic pistons and chrom moly crankshafts for improved durability to achieve higher TBO’s. 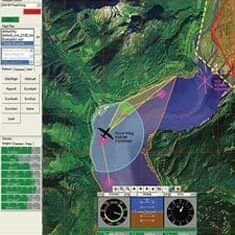 Sport aviation and defense unmanned aerial vehicle experience. COTS, modified COTS and clean sheet engine solution options. Located in the heart of Stuttgart so Hirth has access to high tech suppliers that support the German auto industry. Manufacturer/designer of complete propulsion systems including: starter/generator, reduction drive, propeller, engine mount, throttle servo, silencer, system break-in & qualification. Over 1 million 2-stroke engines produced. 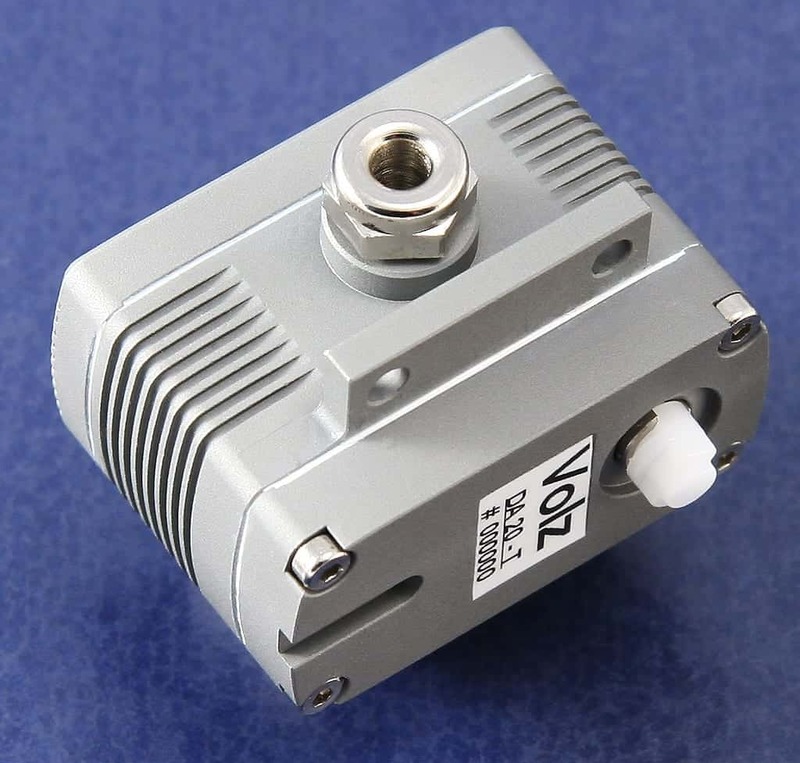 Volz produces high-performance servo actuators for industrial and aerospace applications, with several COTS solutions and the ability to develop custom solutions. Volz are flying on several global UAV platforms including the Lockheed Martin Fury 1500, Northrop Grumman BAT, AAI Corp Aerosonde Mk4.7, Aeronautics Orbiter, EADS Cassidian DO-DT target drones, and Schiebel Camcopter S-100. 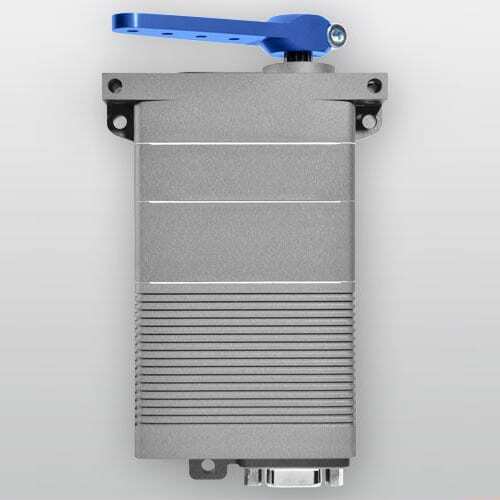 Actuators are available with number of high-end optional features including brushless motors, contactless sensor, position feedback and clutch mechanisms, providing a high-reliability solution. Submersible solutions are also available, proven to 100m/300ft or 10bar/145psi. 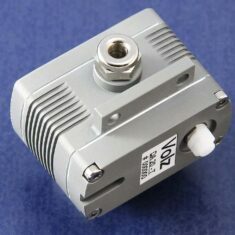 All hardware has traceability which can be difficult to obtain from high volume hobby RC servos. A redundant variant of the DA26 servo is available, designed for extreme depth and pressure conditions down to 2000m/6600ft. CNC machined aluminum actuator case. IP67 standard for water/dust intrusion protection. Multi-purpose lug mounts for variable servo fixation. 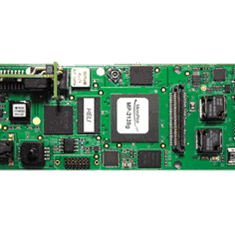 Integrated microprocessor controlled PC boards. Fully programmable by the customer. Skygraphics provides rescue/recovery parachute solutions for UAVs. The ‘Protect UAV’ parachute system is typically lighter and smaller than other systems on the market, and features a cord cutter solution that releases the parachute once the air vehicle has landed to minimize damage due to high wind. 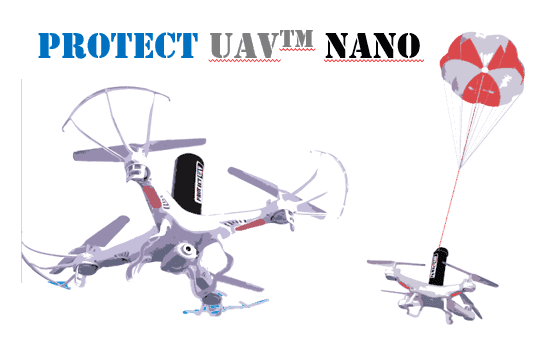 ProtectUAV also can offer the “Nano” multicopter solution in various sizes for MTOW’s up to 25kg. High speed-range for initial phase of deployment: 60 bis 220km/h tested, extension feasible. Moderate G-load throughout total deployment-range due to configurable slider system: standard <6g. Extreme low weight and dimensions resulting in low effect on payload: standard 1.5-2.0kg with 4-6.5 liter volume. Standard sizes for MTOW of 45 to 100kg, extension of MTOW easily feasible. Scalable to individual requirements via custom-built computational configuration tool. Development and production in accordance to aeronautical engineering regulations. Verification of required parameters through special measuring equipment and video documentation during airdrop-tests. MicroPilot is located in Stony Mountain, Canada (just outside of Winipeg) and has been in business since 1994 supplying high end autopilots for the global UAV market. MicroPilot currently services over 850 clients in over 70 countries representing both small and large UAV manufacturers (commercial and defense) and research organizations. MicroPilot offers a family of lightweight UAV autopilots that fly fixed-wing, transitional, helicopter, and multi-rotor UAVs. 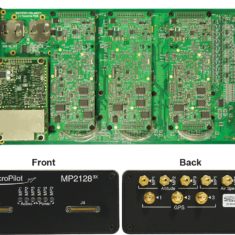 MicroPilot has a range of autopilots from the single-use autopilot (MP2x28xp) all the way up to the powerful VTOL autopilot (MP2128HELI), providing a seamless upgrade path. No other autopilot manufacturer offers this high degree of adaptable technology and range of autopilot options. 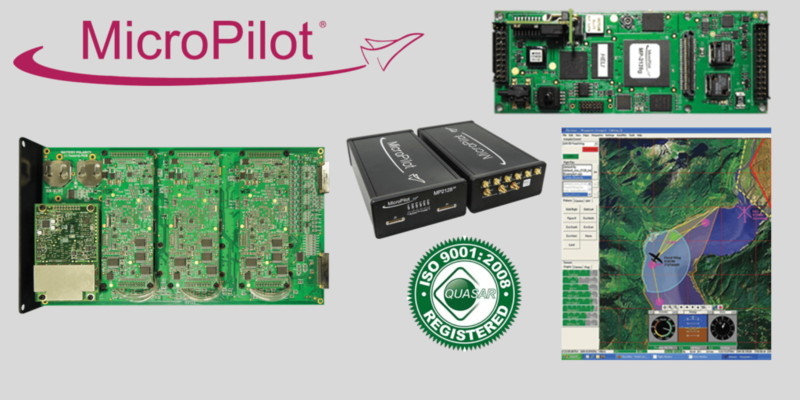 Once Micropilot’s customers learn how to work with one of MicroPilot’s autopilots, they are equipped to use them all. 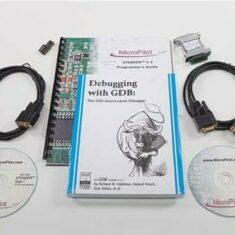 This makes MicroPilot the single-vendor solution for autopilot hardware, software, and accessory needs. MicroPilot’s line of autopilots allows its customers to grow and adapt at a fraction of the cost offered by many other autopilot competitors. This allows MicroPilot’s customers to get in the air faster without having to fund their own team to develop their own custom autopilot. Reventec is an internationally recognized mechanical and electronic design consultancy that provides a range of sensors for the aerospace and defense markets. Their wide range of design expertise, particularly in the development of products for use in harsh environments, makes their products ideal for the demanding requirements of unmanned vehicles. 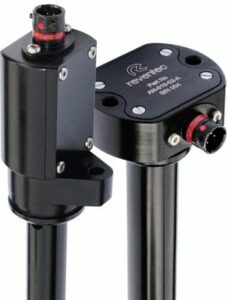 Reventec’s world-leading capacitive liquid level sensing technology provides precise and stable level readings even under the harshest of environmental conditions, making them ideal for fuel, oil, water, and coolant level measurements in UAVs, UGVs and other unmanned vehicles. The EcoSense range of solid-state capacitive sensors is capable of continuous level measurement in all common liquid types. 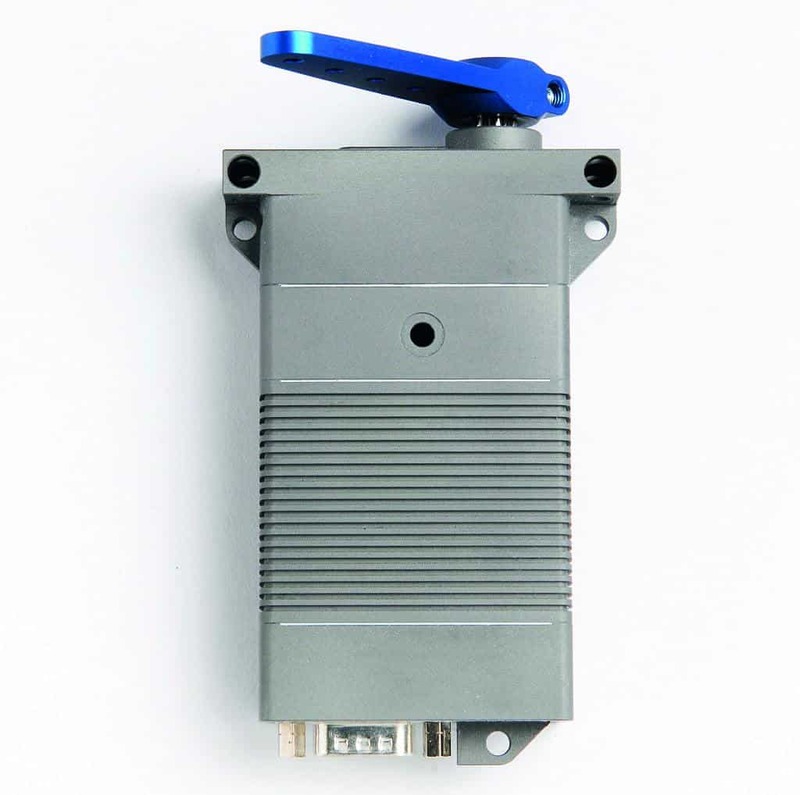 The modular sensor can be customised for length and allows for a wide range of mounting options with the use of a custom or stock mounting adaptor. ProSense carbon capacitive level sensors are proven in harsh environment applications and custom designed to your requirements, making them ideal for low and mid volume production runs as well as one-off prototypes. 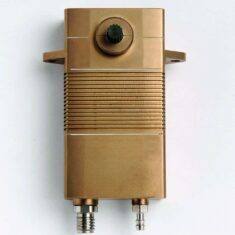 The sensors are available with integrated or remote electronics for high temperature or confined envelope applications. 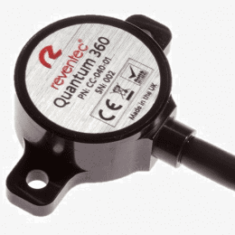 The Quantum 360 is a 360-degree TMR (tunnelling magnetoresistance) solid-state rotary position sensor that provides reliable, accurate and continuous rotational sensing through non-ferrous materials up to 25mm away. 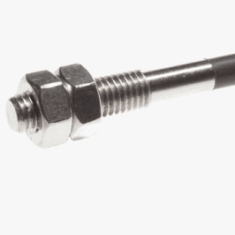 Reventec’s robust solid-state temperature sensor is designed for long-term reliable operation in harsh environments and incorporates a built-in transmitter. 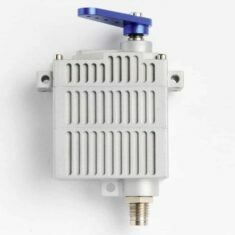 Normal temperature measurement range from -50 to +170 degrees C, with higher temperature variant available. 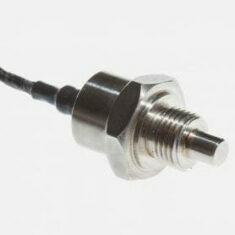 The TMR-based non-contact solid state QuantumSS Speed Sensor accurately and reliably measures the speed of a rotating shaft. 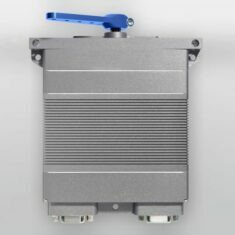 Typical applications include wheel, gearbox, drive shaft and turbo speed sensing. 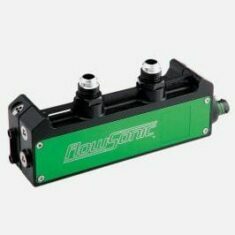 The FlowSonic Elite is a revolutionary ultrasonic flow sensor designed for both performance (optimising fuel use and strategy) and regulatory (balancing performance and limiting peak engine power) applications. With an accuracy of +/- 0.25%, the FlowSonic Elite generates 2200 flow measurements per second, making it a highly reliable and dynamic measurement system. 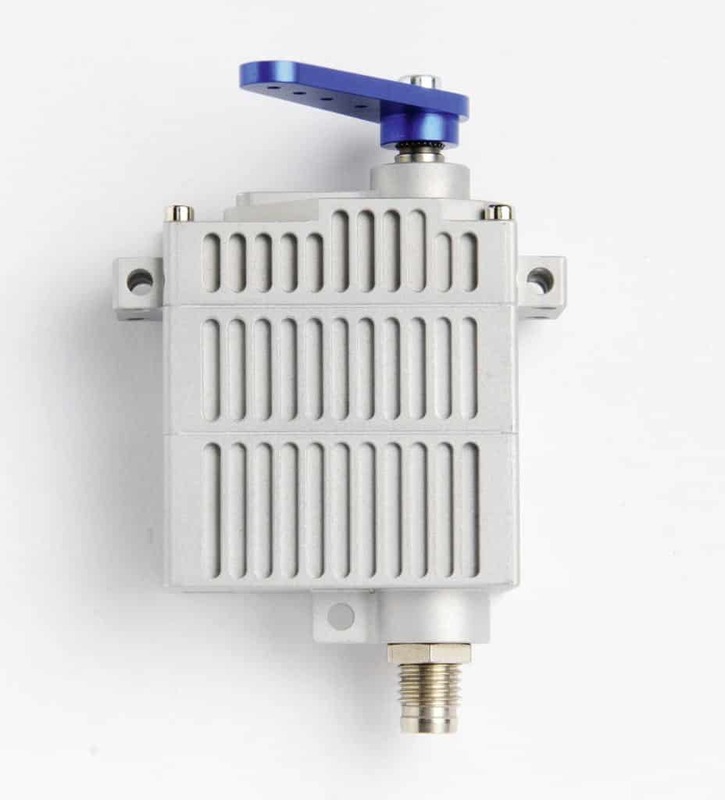 The FlowSonic Elite features configurable outputs and multi-fuel compatibility, and is available in a High Temperature version with a range of up to 120 degrees C.
Neva Aerospace is a leading developer of technologies for unmanned air vehicles (UAVs) and other electric aviation platforms. Their uniquely housed electric turbofan (ETF) design, optimized for static thrust and V/STOL (vertical/short takeoff and landing) aircraft, provides high efficiency and increased safety compared to uncaged rotor blades, and creates new possibilities for the development of the next generation of unmanned aerial systems. Neva’s Athena A turbines feature a combination of light weight and superior stability and yaw control. UAV designers can benefit from a wide range of options for multiple turbines to be used and controlled in synch, with increased scope for redundancy. Athena A turbines are available in single-stage (clockwise or counter-clockwise) and two-stage (counter-rotating) versions, with maximum thrust of 2.0kgf and 2.5kgf respectively. Electric aviation for high-efficiency VTOL and slow-speed linear flight. 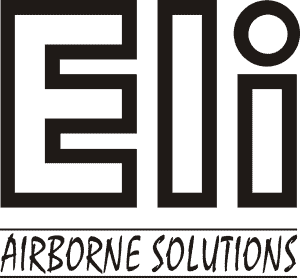 Eli Airborne Solutions is a leading manufacturer of UAV/UAS solutions for the military and commercial sectors. Eli prides itself on being at the forefront of the latest technological innovations and the company’s equipment is utilized worldwide. Eli’s pneumatic UAV catapult launcher has been designed to accelerate unmanned aircraft with a MTOW of up to 45 kg and launch them at speeds up to 25m/s. The lightweight, battery-powered launcher can be quickly and easily assembled in minutes and breaks down into two custom rugged cases for maximum portability. Eli can design custom carriage rods to accommodate customers’ particular UAV requirements. In harsh weather conditions, parachute canopies may remain filled with air after landing, dragging and potentially damaging UAVs. 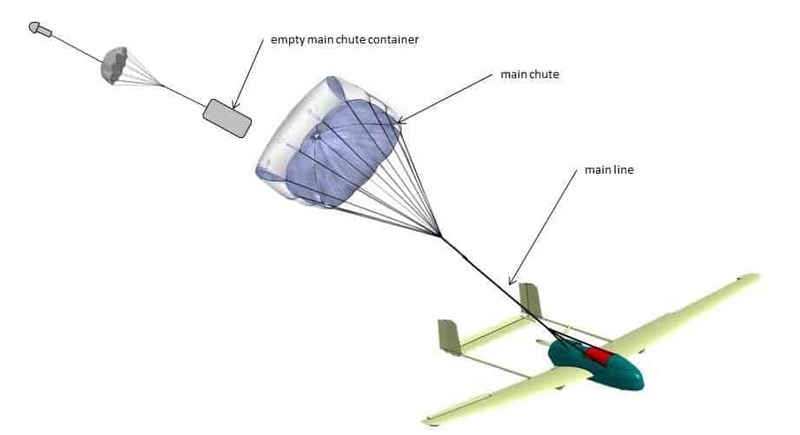 Eli’s patented UAV parachute release system provides an effective and reliable solution for this problem, immediately disconnecting the aircraft from the parachute upon impact with the ground. The lightweight, easy to operate device is highly reliable as it is a light-weight mechanical solution with no electronic parts. The UAV Parachute Release System measures just 80mm in length and 17mm diameter, with a total weight of 50g, and is designed for UAVs of up to 50kg. Eli can design custom release systems according to specific needs. 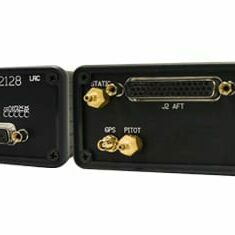 Octantis is a tactical grade MEMS INS-GPS, providing precise position, attitude and orientation information. The system runs a multi-mode Kalman filter making it suitable for high and low dynamic applications. Canopus is a compact, rugged and light-weight AHRS and INS-GPS for UAVs, autonomous vehicles and robotics. Use of extended Kalman filter assures best-in-class MEMS performance in dynamic environments. Galileo (DMC300) is a MEMS accelerometer and magnetometer based digital magnetic compass for attitude and heading reference. 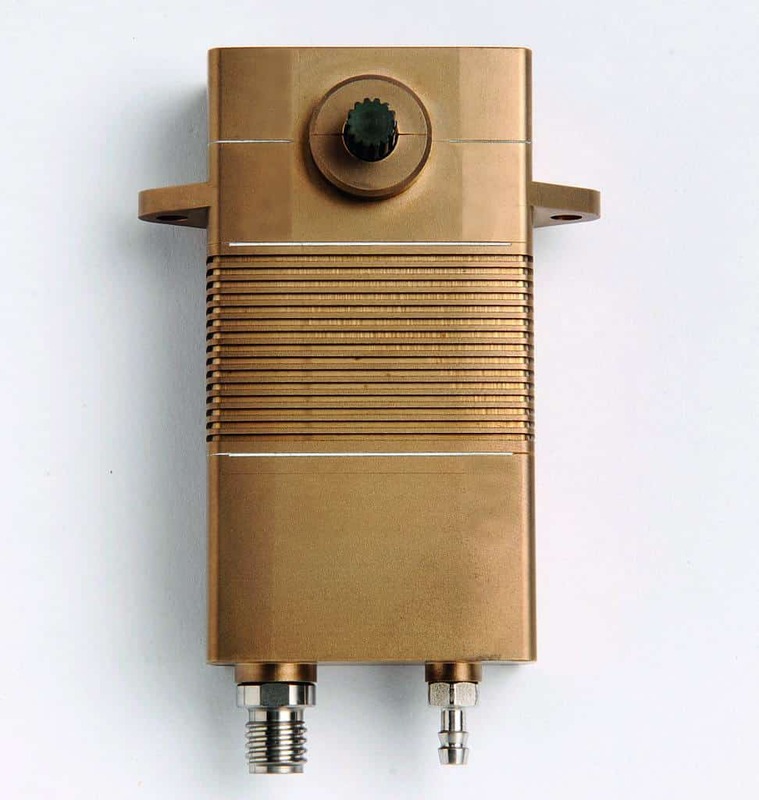 Solid state components provide robust performance in challenging environmental conditions. 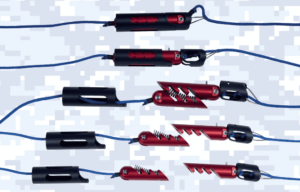 DMC300 is designed for compassing and navigation in USV, UAV and UGV. 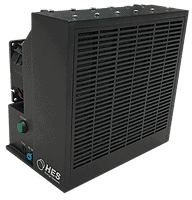 HES Energy Systems designs and manufactures high performance and lightweight integrated hydrogen fuel cell systems for military, defense, and commercial applications. AEROPAK SERIES: Hybrid fuel-cell integrated systems for 5kg – 50kg fixed-wing UAVs. 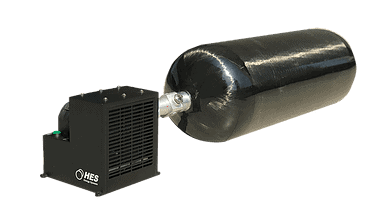 The AEROPAK-G system integrates high pressure compressed hydrogen gas bottles using our specially developed connectors. Field refilling station available soon. AEROPAK-L is an energy dense power supply solution enabled by compact, ultra-light fuel cells, which uses a hydrogen-rich liquid chemical fuel as feedstock. 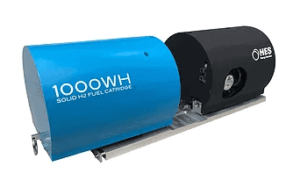 AEROPAK-S is a high performance solid hydrogen on-demand cartridge system that offers a theoretical 14% hydrogen storage weight content, and yields a practical 7%. 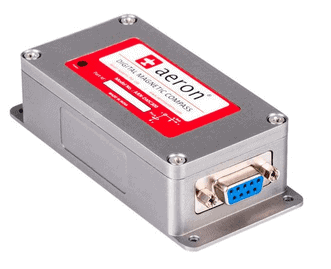 AEROSTAK is a complete power device that includes a PEM Fuel Cell stack, aerospace-grade control electronics, resistant-to-shock casings with integrated air cooling fans, and LiPo-compatible hybrid electronic cards. By submitting this form, you consent for your details to be sent to UAV Propulsion Tech and its authorized partners in order to respond to your inquiry. Depending on the location of the organization, your personal information may be transferred and processed outside of the European Economic Area. 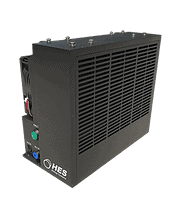 UAV Propulsion Tech to Represent HES Energy Systems in U.S.